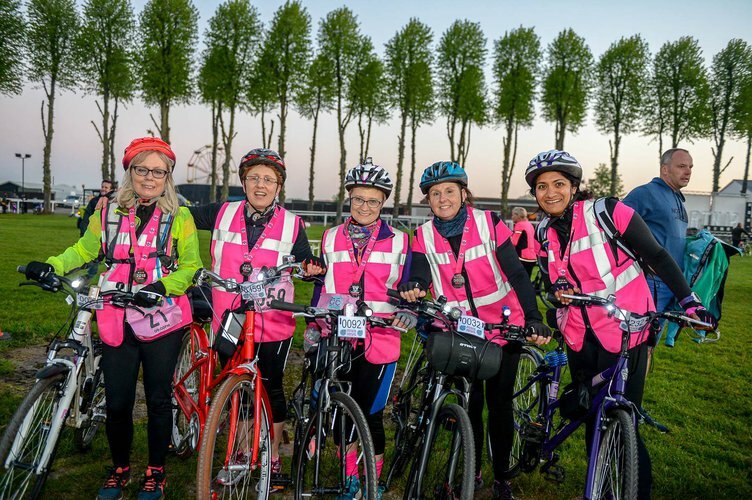 Following the phenomenal success of Ride the Night London and massive demand for a second city, we’re delighted to announce the first ever Women V Cancer - Ride the Night Edinburgh in 2019! The flagship Women V Cancer challenge has extended its wings to the bonny capital of Scotland and we could not be more excited! Thousands of Ride the Night Edinburgh challengers will unite to cycle 100km through this magical city at night to support three amazing women's cancer charities, Breast Cancer Care, Ovarian Cancer Action and Jo’s Cervical Cancer Trust.